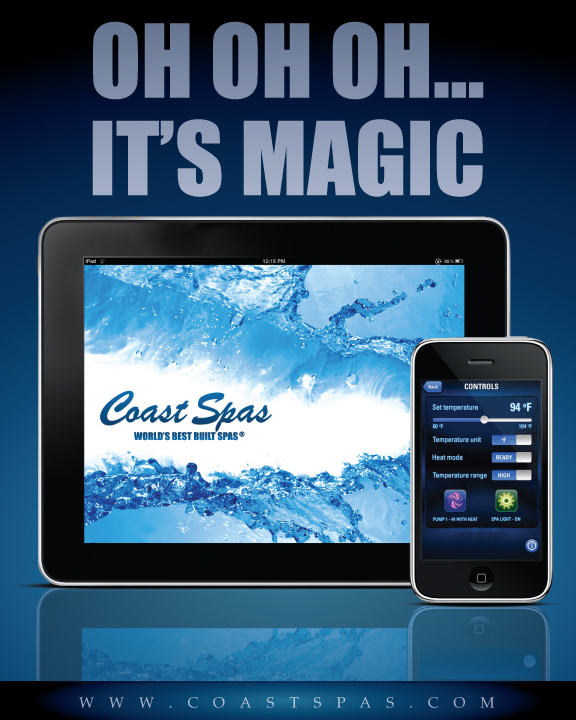 Coast Spas is welcoming in a new way to have more control of your spa, without having to go outdoors! At any moment get your spa ready with just a touch! 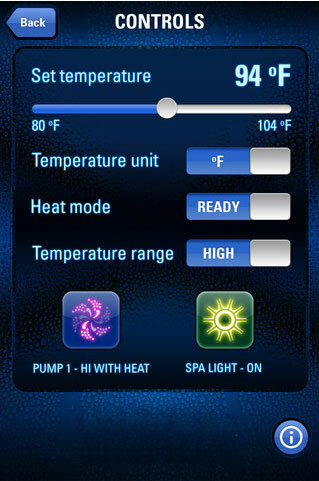 Set your temperature to fit your unique daily desire, have your jets and lights “on” and welcoming you before you even remove the cover! Coming Soon to Coast Spas! « Coast Spas – Finalist for BC Export Awards! Coast Spas Cyclonic Filtration - Prevails Under Even the Worst Conditions.